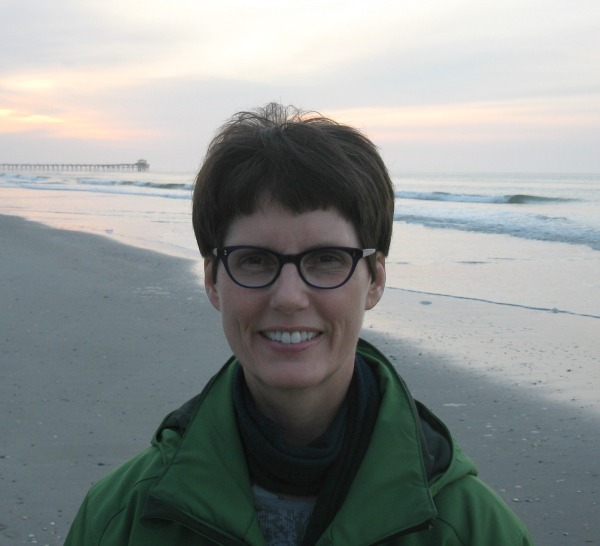 Kathleen Sitzman, PhD, RN, CNE, ANEF is a Professor at East Carolina University in the College of Nursing. She has co-authored three books: Sitzman, K., & Eichelberger, L. (2011). Understanding the Work of Nurse Theorists: A Creative Beginning (3rd Edition), Sudbury, MA: Jones and Bartlett Publishing; Judd, D., & Sitzman, K. (2014). A History of American Nursing: Trends and Eras (2nd Edition). Sudbury, MA: Jones and Bartlett Publishing; Sitzman, K., & Watson, J. (2014). Caring Science, Mindful Practice: Implementing Watson’s Human Caring Theory. New York, New York: Springer Publishing. (2014). She has also completed and published over a hundred peer reviewed articles and 10 national studies related to various aspects of caring science in nursing. Her primary focus is to describe and promote deliberative caring in nursing and beyond. 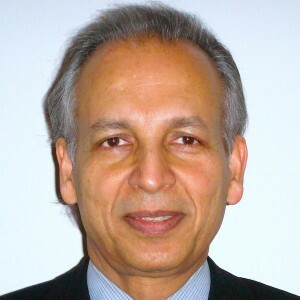 Dilip Sarkar, MD, FACS, CAP., is one of the foremost experts in Yoga Therapy who combines his 45-year experience in Conventional Medicine with his extensive knowledge of Integrative Medicine, including Ayurveda and Yoga Therapy. He was an Associate Professor of Surgery at Eastern Virginia Medical School in Norfolk, Virginia, and Chairman of the Department of Surgery and Chief of Staff at Portsmouth General Hospital. He serves on several local and national healthcare boards as: President, Board of Directors, American Heart Association, Hampton Roads, Virginia, National Ayurvedic Medical Association (NAMA) and Member of its’ Standards Yoga Subcommittee; Former President, Board of Directors, International Association of Yoga Therapists (IAYT); Fellow, American College of Surgeon (FACS) Fellow, American Association of Integrative Medicine (AAIM) and Chairman of the Board, Life in Yoga Institute. He started the first category one ACCME approved CME course in USA for physicians: “Yoga Therapy for Medical Professionals” in 2010. Currently, he is the Chairman, School of Integrative Medicine, Taksha Institute, Hampton, Virginia. 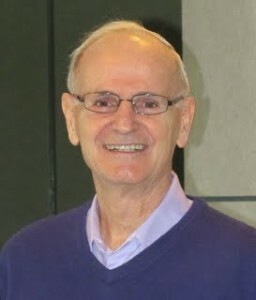 Bill Manahan, MD, Assistant Professor Emeritus with the Department of Family Medicine and Community Health at the University of Minnesota Academic Health Center in Minneapolis. He was also on the clinical faculty of Mayo Medical School for 20 years. He is Past-President of the American Holistic Medical Association and author of the book, Eat for Health. Dr. Manahan co-founded The Wellness Center of Minnesota (1982-1992), one of America’s first, physician-led, integrative medicine centers. He was also in 1995 the Founder and Program Director of Minnesota’s first Rural Family Medicine Residency Program. Presently, he consults with physicians and clinics wishing to expand into a more integrative and holistic practice, and he is working to help make the primary healthcare system more holistic and more joyful for patients and practitioners. Dr. Manahan was the recent featured speaker at the 2014 American Holistic Medical Association. Look for new additions to our Advisor team soon.